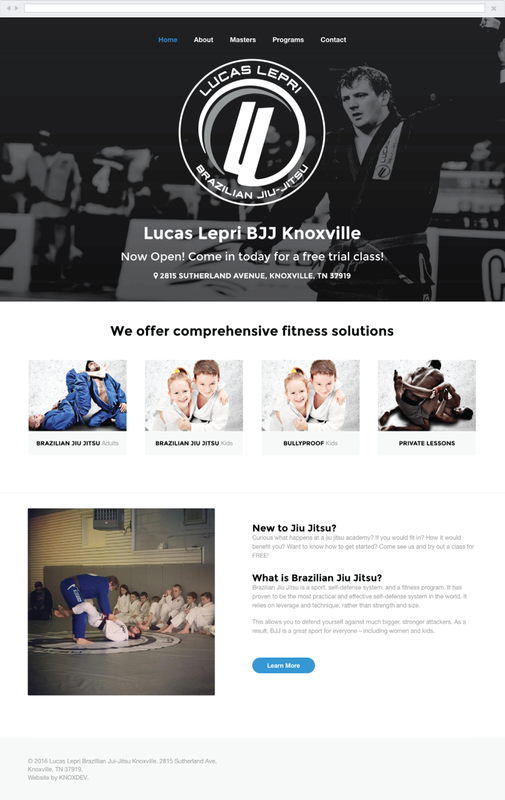 Lepri Brazilian Jiu Jitsu is the premiere BJJ training center in the Knoxville area. We believe jiu jitsu is more than just a sport, self-defense system, or fitness program; it’s a lifestyle that improves the whole person. The physical, mental, and transcendent benefits of jiu jitsu should be accessible to everyone, from beginner to world-class competitor and any age, gender, or ethnicity. 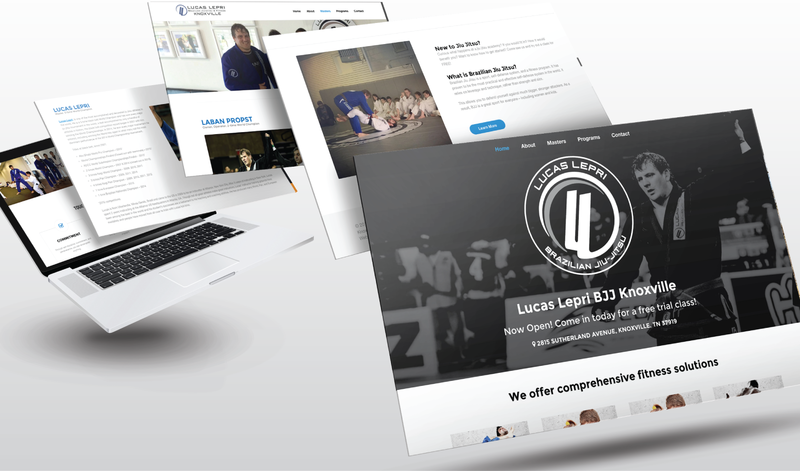 KNOXDEV is a graphic and web design company serving the Greater Knoxville area and beyond. We work with happy customers all over America.